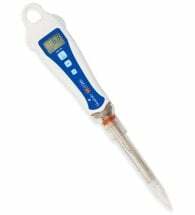 Your meter is only as accurate as the electrode is clean! 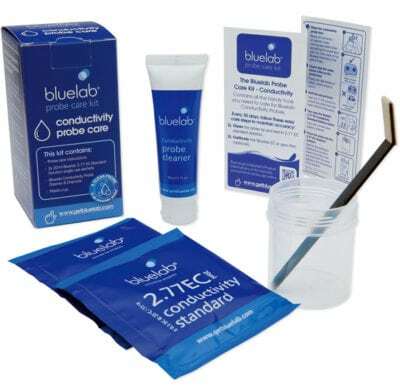 The Bluelab Conductivity Probe Cleaning Kit is one of the most important parts of owning and operating a Bluelab tester or monitor. 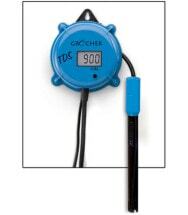 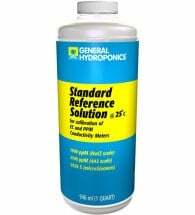 If the probe is contaminated or dirty, it affects the accuracy of the reading displayed. 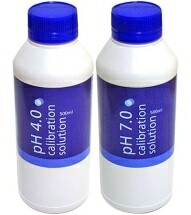 The Truncheon Meter and Bluelab conductivity probes read low when contaminated.